Appalachian’s videographers are nationally certified with rigorous training and education to ensure the product you receive meets and exceeds your expectations. 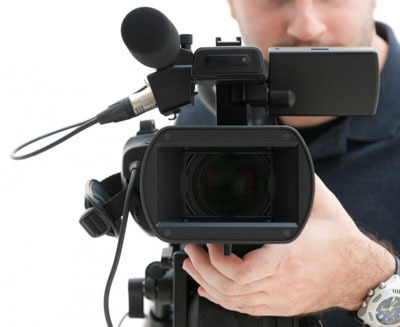 Video testimony is available in a wide variety of formats to suit your presentation needs. The power of a properly used video deposition is a very powerful tool before a jury or the court. Whatever your needs, whatever you budget, whatever your timeline is, our videographers will not only deliver what you expect but more.